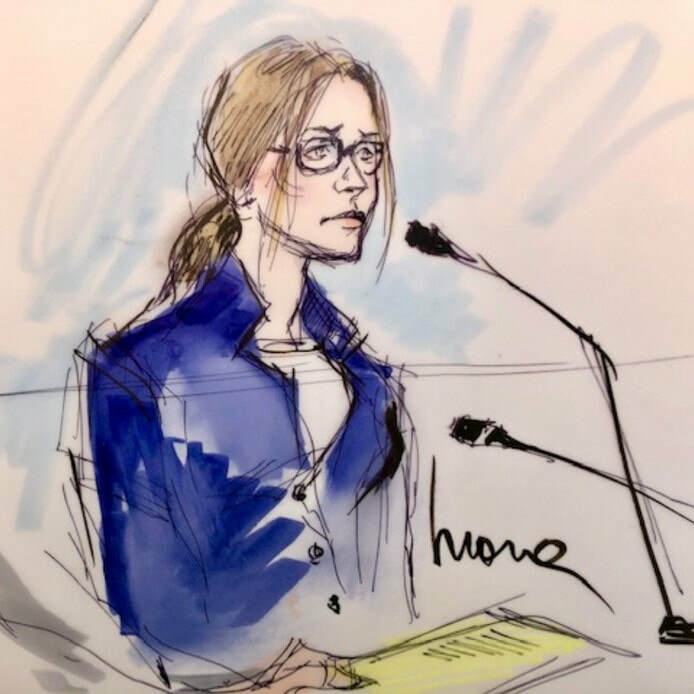 THE KEY CONCEPT:​ When depicting the facial expression of Distress, 90% of the information is contained in 15% of the face - the rest of the face and the body goes along for the ride. Don't be SAD, get MAD! THE KEY CONCEPT : The deeper the arc of the frown and the more angled the clip of the eye white, the more menacing the facial expression. 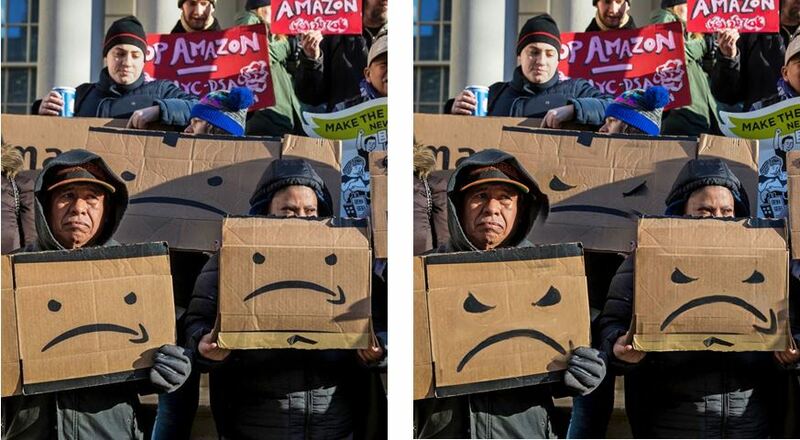 Figure 1: (left) NYC protesters display upside-down Amazon logo "smiles" with added dot "eyes" to express their disapproval of the company's plan to expand their operations to Queens; Figure 2 (right) the author has modified the protesters' signs to create angrier, more threatening, Amazon frowns and eyes. KEY CONCEPT : Why certain emojis succeed and others fail as expressive faces. 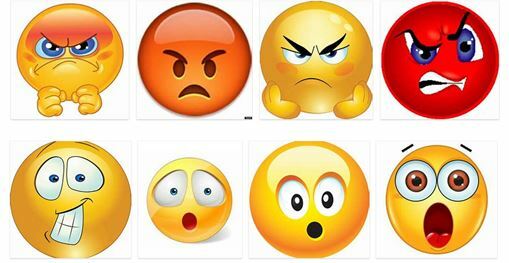 Figure 1: A quick clip of emojis on the web show a variety of artistic interpretations of two of the cardinal facial expressions - Anger & Surprise. 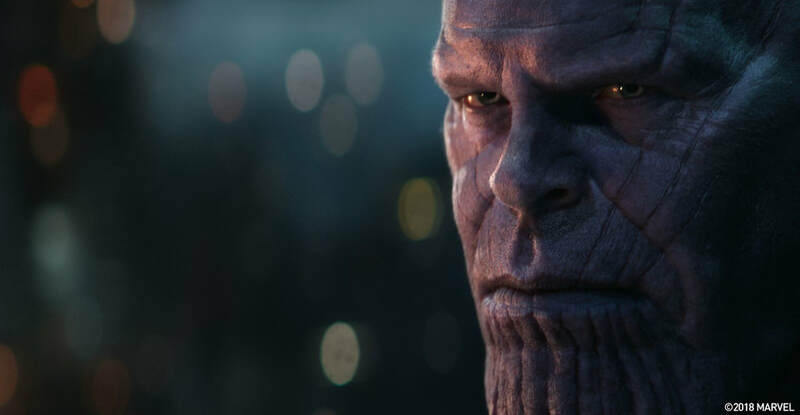 KEY CONCEPT : ​Artists who create stylized faces play by an entirely different rulebook than those who take on the challenge of the realistic CG face. Figure 1. 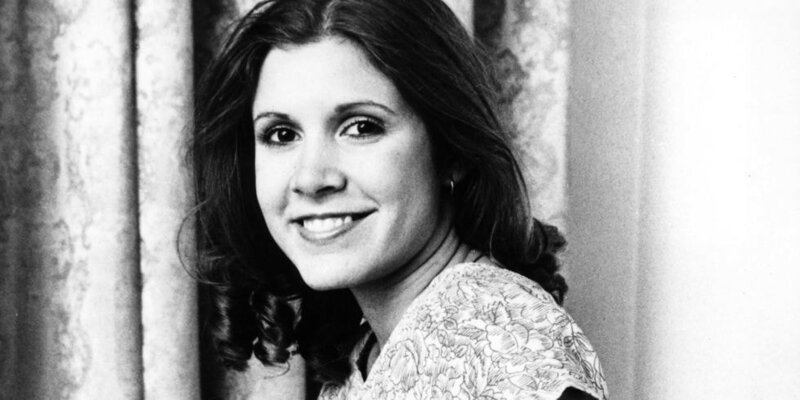 The charming and beautiful young Carrie Fisher/Princess Leia, alive and in the flesh. ​THE KEY CONCEPT : The Age of Pixelated Humans is Here and Now. Figure 1. Thanos, a CGI superhero character, stars in the "Avengers : Infinity War" film. 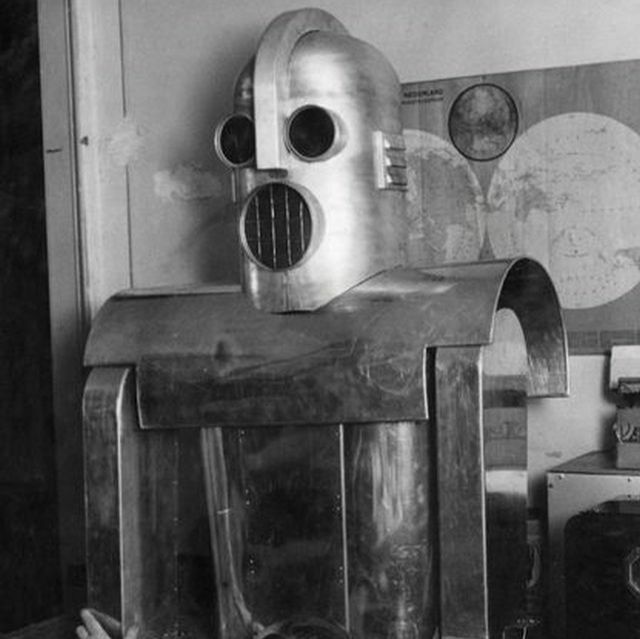 THE KEY CONCEPT : Today's most expressive robot faces are fully digital and animated, like video games or CG movie characters. THE KEY CONCEPT : For extreme rage, activate four key areas - eyebrows, eyes, nose & mouth. Figure 1. Is it a plane? Is it a bird? Nope. It's the Trump Baby balloon, conceived by artist Matt Bonner and launched on July 13 in London. This past July, a six-meter baby blimp, sporting President Trump's signature blond hair and holding a cellphone in its tiny hands, was launched into the skies of central London as part of a protest against the President's visit to the U.K. THE KEY CONCEPT : The bittersweet smile combines a distressed brow with a smiling mouth. Figures 1 & 2. Florian Thauvin, Player #20, inspired this blog. Take a careful look at Figure 2, the spectacular image of the emotion-drenched French Squad celebrating their victory in the 2018 World Cup. While nearly everyone laughs or shouts with joy, their happy faces displaying their upper teeth but not their lower (the textbook pattern with laughing), Thauvin stands out from the crowd. As you can see in Figure 1, his upper face is clenched in the pattern most associated with crying. For reasons that are not well understood, extreme joy can trigger reflexes associated with grief, as is obviously happening here. In such overwhelming moments, like winning a world championship, people experience a superabundance of emotional energy, and it finds outlets through a variety of channels – including physical action, like jumping for joy, and crying. THE KEY CONCEPT : Realistic smiles are hard to pull off; stylized smiles are easy. Figures 1 & 2. 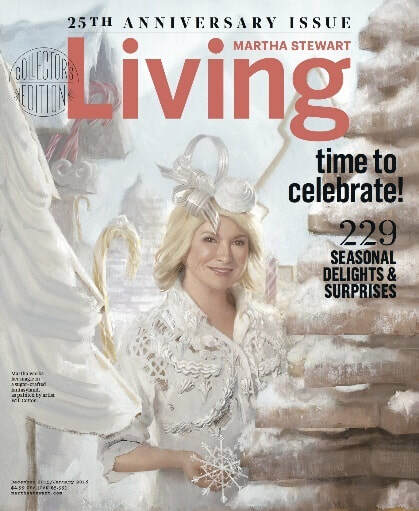 Domestic goddess and lifestyle maven Martha Stewart poses with painter Will Cotton for her portrait on the cover of her eponymous "Living" magazine's 25th Anniversary issue. 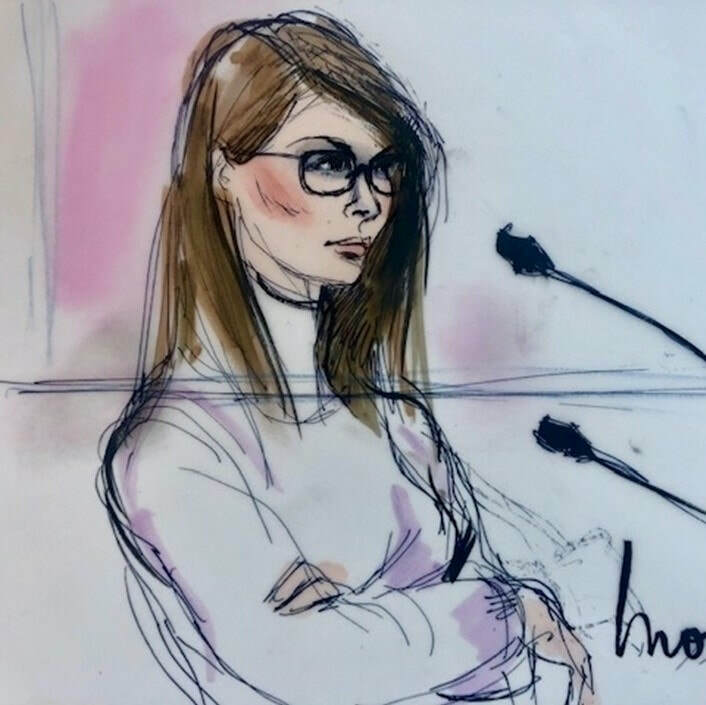 Her smile in the photo is much better than the one in the painting. What went wrong?